FEEL RENEWED, REFRESHED, REVITALIZED – Simple Cleanse helps detoxify the colon, improves digestive health. Unique formula backed by science with all natural ingredients dr j’s natural proprietary formula is backed by science and it delivers an immediate and effective results within 1-7 days. Every product of ours will exceed the consumer expectations, thanks to dr j’s commitment for superior quality and to deliver great results. Simple cleanse’s proprietary formula consists of 5 superior ingredients that focus on the gut and colon where you will feel lighter and flatter tummy when taking the first 2 capsules on your first night. 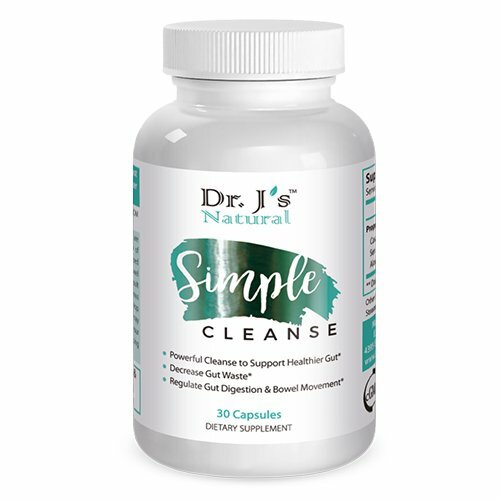 Simple cleanse formula consists of 5 amazing ingredients that focus on the cleansing and cleaning out your gut and colon. Dr hiromi shinya (the inventor of colonoscopy procedure) said that the way to see how healthy you are is through your gut. 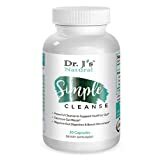 Simple cleanse formula contains dandelion root, fennel seed, aloe Vera leaf, Senna leaf extract, and cascara sagrada bark extract usp. 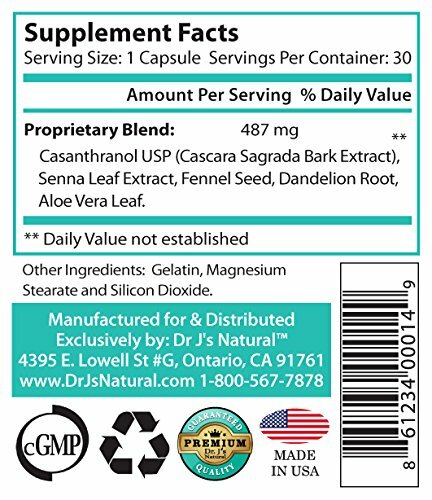 Many of these ingredients are used for chronic constipation and bowel movement obstruction, however, dr j and the team of doctors carefully select the right amount in each of the five ingredients so that it will works well and it is gentle on your stomach and provides the immediate results within 1 night of taking simple cleanse. Since 2008, dr j and her team of doctors’ main goal has been to formulate all natural supplements that are effective and exceptional. Our company’s primary focus is to make sure that our supplements will help achieve a healthier and better life for everyone. 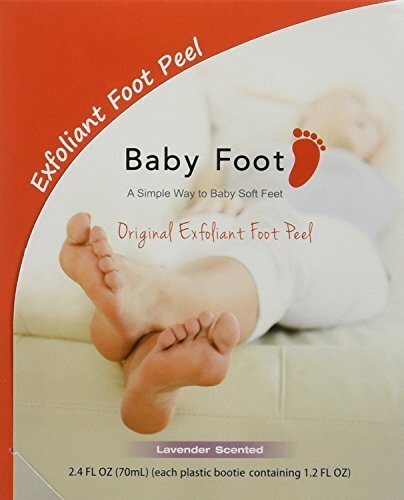 All our ingredients are carefully selected from reputable sources and proudly made in the USA. Researched and formulated by dr j and her team of doctors. Clinically proven effective. 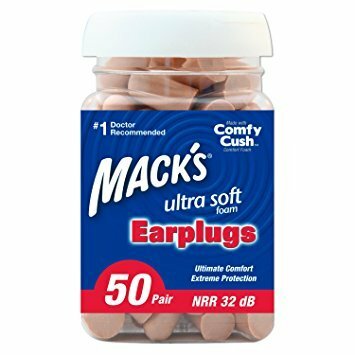 Made with the finest ingredients (usp graded) sourced from the most reputable suppliers. 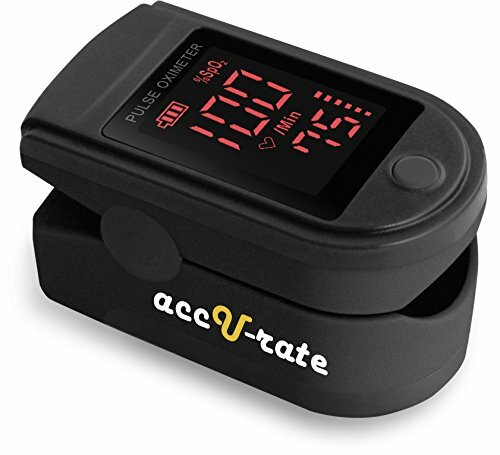 Manufactured in a cgmp facility. Tested by independent third parties for final potency and efficacy.